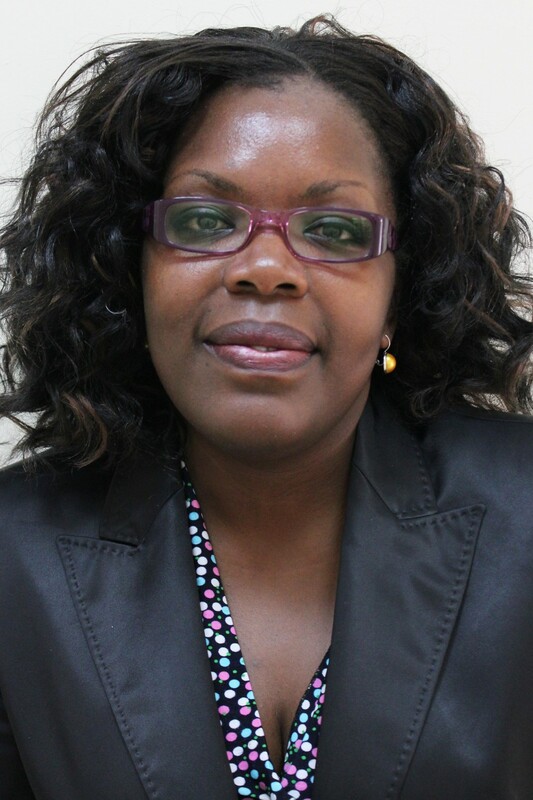 Mwihaki is BecA-ILRI hub's Communication Officer. She has expertise in public relations, advocacy, social media management and strategic planning. Lucy Muthui is a Research Technician attached to the Sequencing, Genotyping, OligoSynthesis and Proteomics (SegoliP) Unit.